The State Bank is in the real estate market...no, not in the market to buy or sell, we're in the market to make loans at competitive rates so "you" can buy or sell. If a change is in your near future, we can find a loan program to fit your needs. Make your dream home a reality with our help. Figure your payment with our loan calculator. The State Bank offers consumer loans on a personal level. If you're planning a major purchase, an installment loan could be just what you need. 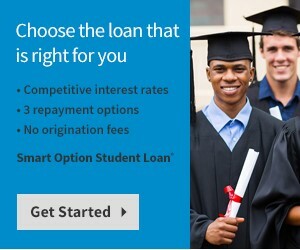 We make installment loans at competitive interest rates with a payback schedule that fits your monthly budget. Loans through State and Federal Farm Loan Programs: FSA, Iowa Family Farm Development Program, etc.